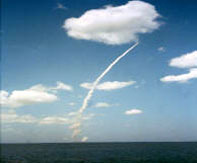 Beautiful sunrises can be viewed daily from the beach, mere blocks away. 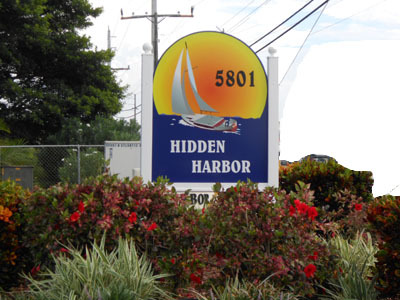 Hidden Harbor Condominium Association consists of 84 units within seven two-story buildings. 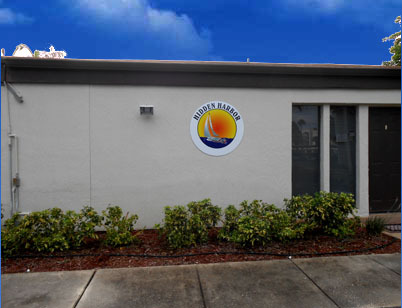 These condominiums are just steps away from the beach, shopping, restaurants and the heart of the action in Cocoa Beach. Hidden Harbor is a very desirable place to live! 2018 monthly association fees are $381.00 for 2 bedroom units and $430.00 for units with 3 bedrooms.